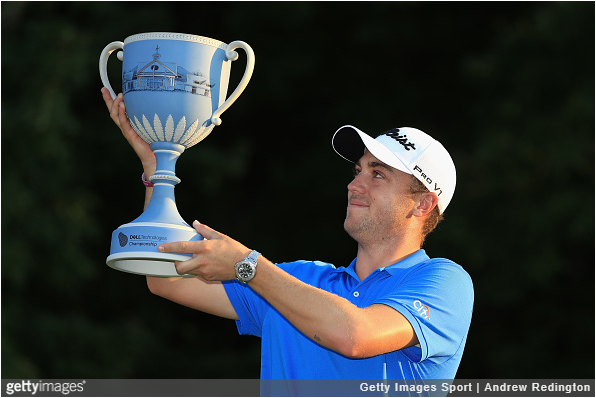 Justin Thomas had to work on Labor Day this year, but with a $1.6 million paycheck, he was probably okay with it. 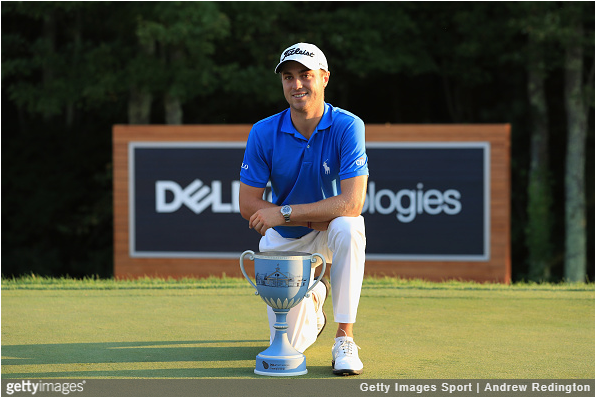 Thomas outdueled Aussie Marc Leishman and good friend Jordan Spieth, shooting a final-round 5-under 66 to capture the Dell Technologies Championship, the second leg of the FedExCup Playoffs. By converting his 54-hole co-lead into win No. 5 of the season, the recent major winner Thomas is one step closer to his first FedExCup Championship, and a very likely PGA Tour Player of the Year award. When the playoffs resume in two weeks at Conway Farms Golf Club in Illinois, the two 24-year-old superstars will hold positions No. 1 and No. 2 in the standings, with Spieth holding the slightest of edges. The early fourth round was a network’s dream. Nearly everyone near the top of the leaderboard was going low, most notably Spieth, who started his Monday with birdie, eagle, birdie, birdie. Thomas kept up well, gaining a great deal of confidence with an eagle on the par-4 4th, sandwiched between a pair of birdies on 2 and 7. Many others were in the mix as well, including Paul Casey, Jon Rahm, Phil Mickelson, and Patrick Reed. 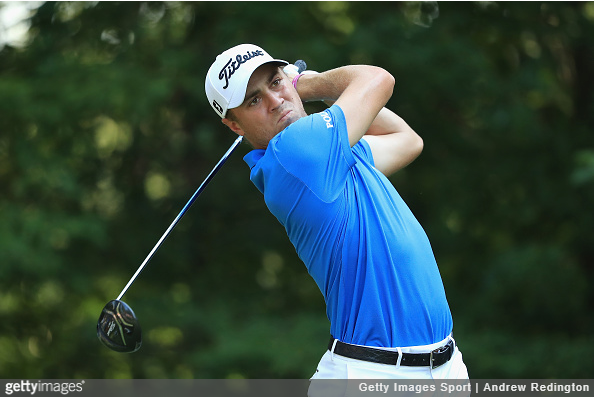 By the time the final pairing reached the back nine, however, that group had whittled down to just Thomas, Leishman, and Spieth among those with a reasonable chance. The field found the back nine much more difficult than the front nine. That was especially true of Leishman who played the front nine in bogey-free 6-under, but collapsed on the back to the tune of five bogeys and no birdies. It came down to who made the fewest errors coming in, and that was Thomas. After a birdie on 15, Thomas’ lead grew to two, and Spieth was unable to catch up. Thomas had just one bogey in his final round (on the par-3 11th), and just two for the entire tournament. For the second consecutive day, Thomas posted positives in all six shots gained categories. Thomas is probably winning the much-coveted Player of the Year award. With five victories, including a major, the only other player with a prayer is Jordan Spieth (3 wins, 1 major), and he would most likely need to win the next two events and FedExCup. Thomas is No. 2 in the FedExCup standings after his victory, but the spread is just 27 points, which means it’s basically a tie. Thomas actually held the lead briefly near the end of the day, but a final-hole bogey by Leishman pushed Spieth from T2 to solo-second, which nudged him barely past Thomas. 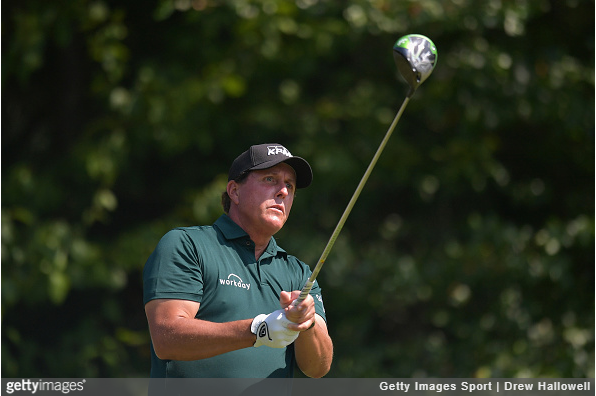 Only one man broke 70 in all four rounds at TPC Boston: Phil Mickelson. With a 3-under 68 in round four, Phil made great strides in turning around poor recent form, finishing T6, his first top 10 in three months. In the FedExCup standings, Phil jumped 22 spots from No. 58 to No. 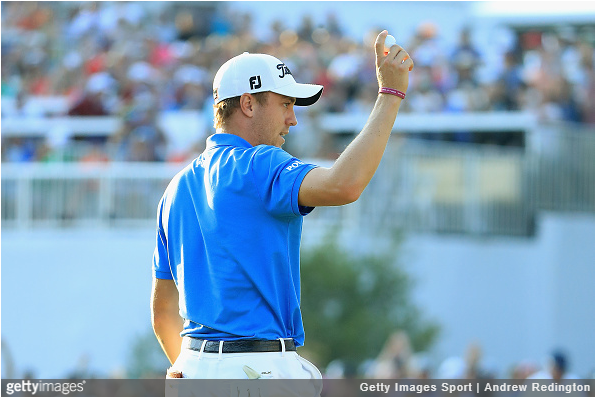 36, which greatly improve his chances of reaching the Tour Championship in three weeks. Perhaps more importantly, he also improved his chances immensely of being named a Captain’s pick for the upcoming President’s Cup. Also jumping into the top 10 was Patrick Reed, who posted a 5-under 66 to finish T6, keeping a recent hot streak strong. Reed was bogey-free on Monday, parring the entire back nine. The low round of the day was a 6-under 65 by two players. One of those was former FedExCup Champion Bill Haas, who hit 15 of 18 greens and went bogey-free to sneak into the final top 10, his first top 10 since a T5 at the U.S. Open. 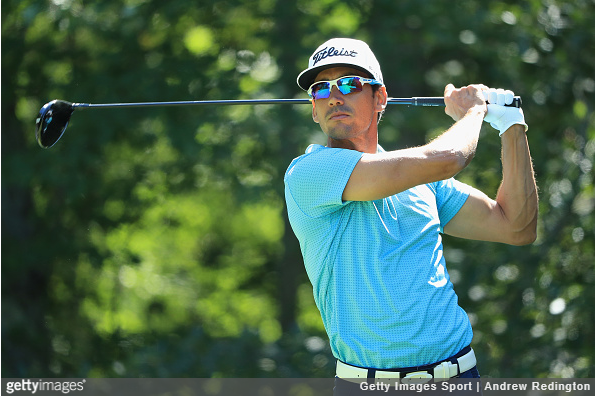 The other came from Rafa Cabrera-Bello, who was one of the few in the field to actually shoot better on the back nine, and his 65 secured an invite to the next round of the playoffs for the man who came into the week at No. 80. When World No. 1 Dustin Johnson won last week’s The Northern Trust, he expressed that he felt better than he had since his early season pre-Masters tear where he won three consecutive tournaments, a scary thought for the field. Johnson responded by taking the 18-hole solo-lead. A second round 72 knocked him back to earth a little, but after a third-round 66, he was just three strokes back of getting that lead back. Unfortunately for DJ, he had nothing early on Monday. When it seemed the entire leaderboard was 3 or 4-under on the day, Johnson actually had a birdie-free front nine, carding bogeys on 2, 6, and 9, and taking himself out of the mix early. He finished with a 2-over 73, dropping him into a tie for 18th place. The good news, however, is that he is still No. 3 in the FedExCup Standings, which is important as the top five going into the Tour Championship automatically win the FedExCup with a win at East Lake. Everyone inside the top 70 at the end of the Dell Technologies Championship got invites to the BMW Championship at Conway Farms Golf Club in two weeks. 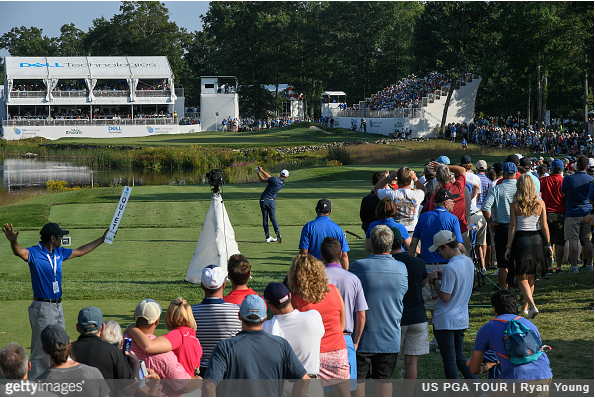 For the second consecutive week, fewer golfers than anticipated made the difficult jump from outside the FedExCup cut line to in, which was good news for many who disappointed at TPC Boston. Also for the second consecutive week, that number was just three. 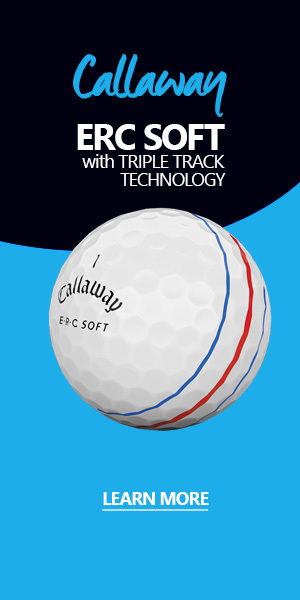 Those three were Stewart Cink (81st to 57th), Rafa Cabrera-Bello (80th to 60th), and Emiliano Grillo (77th to 62nd). To make room for that trio, the three players starting the week inside the top 70 who were eliminated were Russell Knox (65th to 71st), Kelly Kraft (64th to 72nd), and Brandt Snedeker (68th to 73rd). 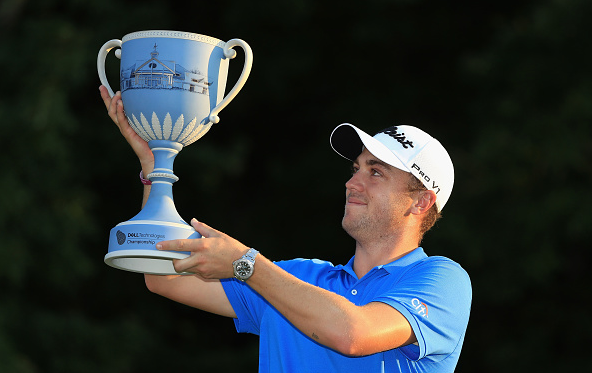 After the BMW Championship, the top 30 remaining will compete at the Tour Championship.